As incredible as movie magic can be, sometimes there’s just no substitute for the real thing. When computers and studios can’t quite create the landscape (or cityscape) in a film director’s mind, the location scouts go to work, scouring the globe for the perfect backdrop. Below, we’ve got some of last year’s most celebrated films – and the filming locations that didn’t get enough credit. The newest installment in the Star Wars saga was filmed around the world, in locations from Abu Dhabi to England. Perhaps its most beautiful filming location, though, and certainly the one seared most indelibly onto film-goers’ memories, given how the movie ended, was the small Irish island of Skellig Michael. 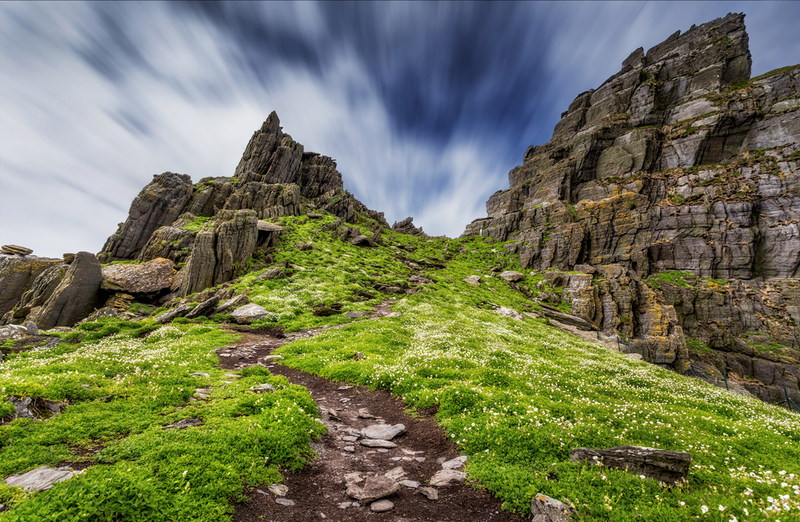 Located off the coast of County Kerry, the island is home to the ruins of a monastery, which can be reached by climbing a long set of steep steps (closed in wet or windy weather due to their age). There are also dive sites surrounding the island. One of the most successful movies of all time, Jurassic World used shockingly little green-screen for a film featuring extinct prehistoric creatures among its main characters. Much of the filming was done in Hawaii, particularly at the Honolulu Zoo, which, when it isn’t being overrun by dinosaurs, is home to over 1,200 animals and hosts over 600,000 people annually. 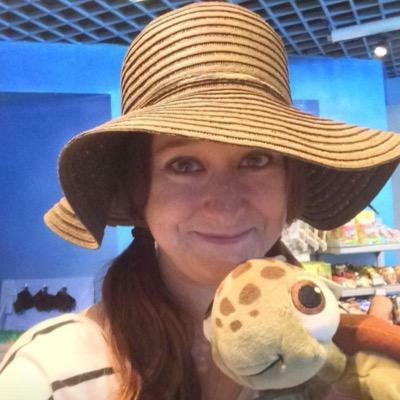 It’s also the only zoo in the United States to have been established by royal grant of a sovereign monarch. 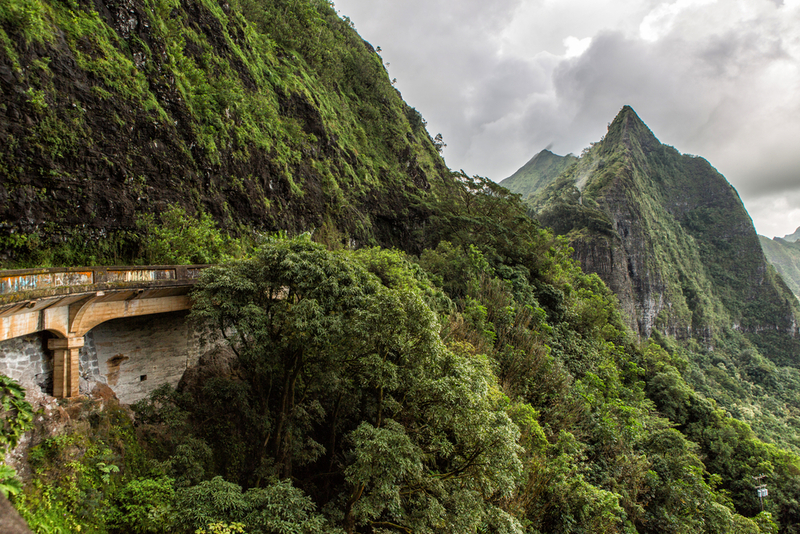 When you’ve had your fill of the animals, the city of Honolulu is right outside, and waiting for you with historical sites, stunning beaches, and so much more. The latest entry in the Rocky franchise returned to the series’ roots in the City of Brotherly Love. 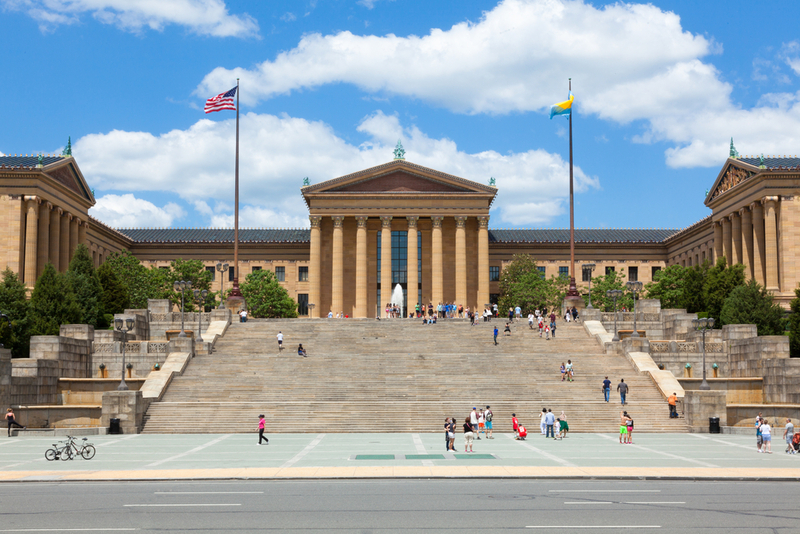 Philadelphia’s changed a lot since the first Rocky came out 40 years ago, but fans of the films will still find the iconic steps of the Philadelphia Museum of Art waiting to be climbed. After your workout (or leisurely stroll), indulge in a classic Philly cheese steak (and join the age-old debate about who makes it better), or grab a bite at The Victor Café, which served as Rocky’s restaurant in the film. 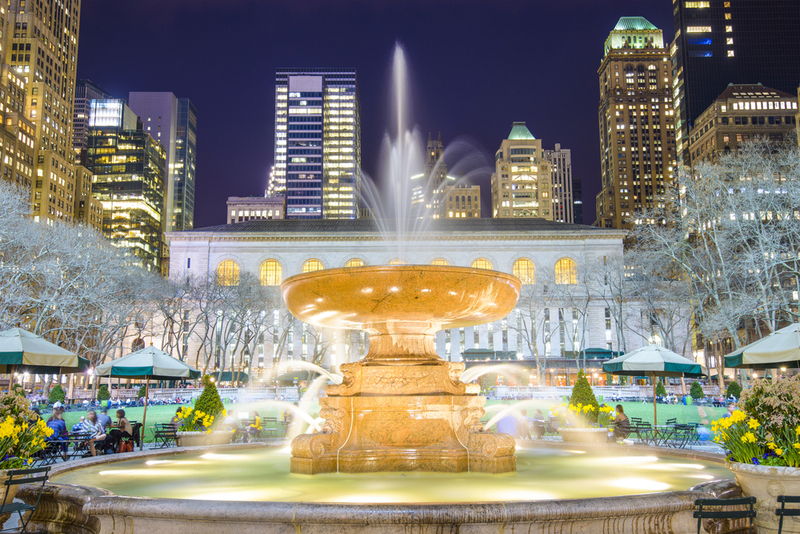 If you’re interested in historical sites, spots like Independence Hall and the Liberty Bell are just a stroll away through one of the country’s most picturesque cities. The Amy Schumer-helmed comedy stayed true to its New York roots, filming throughout the city and on Long Island. There’s always Madison Square Garden, of course, where the movie’s finale was filmed, but you can also brunch like Amy and her on-screen sister at Alice’s Tea Cup (there are three locations, but the scene was filmed at Chapter Two). Alternately, just go for a walk in Bryant Square, equally lovely on sunny days in summer and in the weeks around the holidays, when its holiday market is in full swing. The movie that finally won Leonardo DiCaprio his Oscar received a lot of praise for juxtaposing the brutality of its characters and their lives with the stunning scenery of the North American continent. When conditions in North America were too warm, though, director Alejandro Iñárritu was forced to look south – way south. The production moved to Tierra del Fuego, at the southern tip of South America. 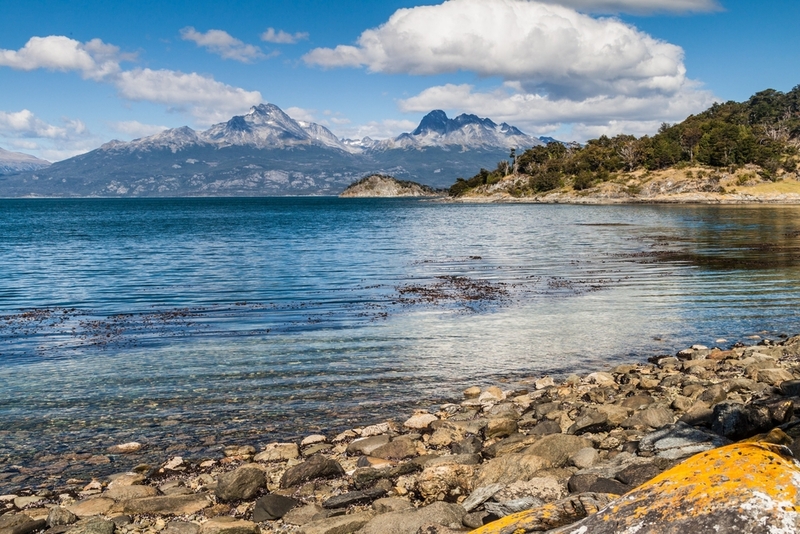 This archipelago, divided between Argentina and Chile, is a once-in-a-lifetime kind of destination for adventure travelers. Many Antarctica cruises depart from the city of Ushuaia, and hikes up the Glacier Martial provide incredible views. Catamaran trips, kayaking, and penguin encounters are just a few of the opportunities visitors have to experience this unique landscape – and do so in a lot more comfort than the movie’s characters. In between jet setting around the world to research blog posts, Meghan enjoys eating caviar and attending polo matches with the Queen. She also has a highly overactive imagination. When persuaded to interact with reality, she spends a lot of time in used book stores and planning her next adventure.